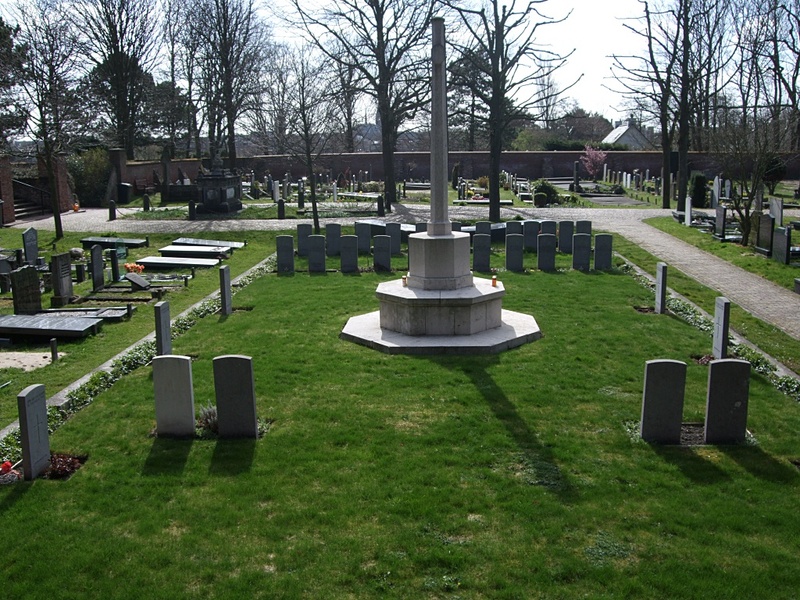 GPS Location: N 52° 14' 015" E 04° 26' 000"
The Commonwealth War Graves plots are in the centre of the cemetery and also on the higher level on the left side. 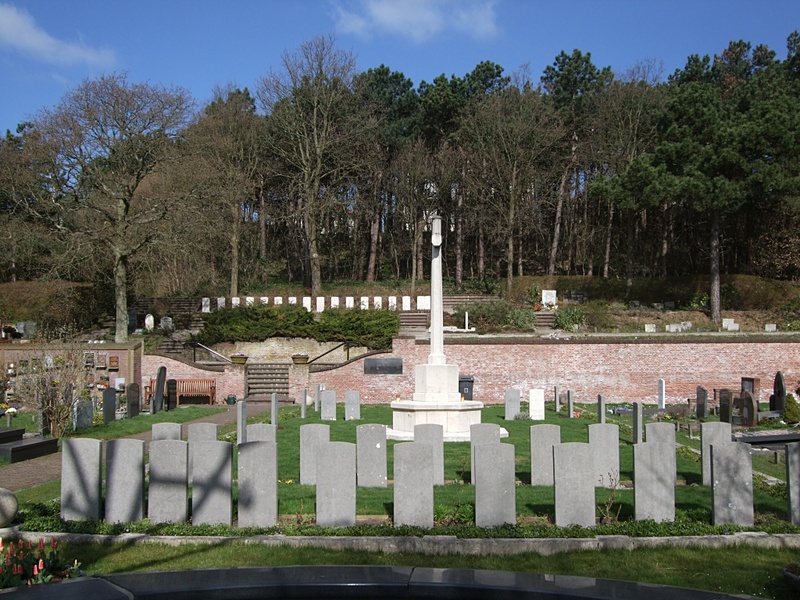 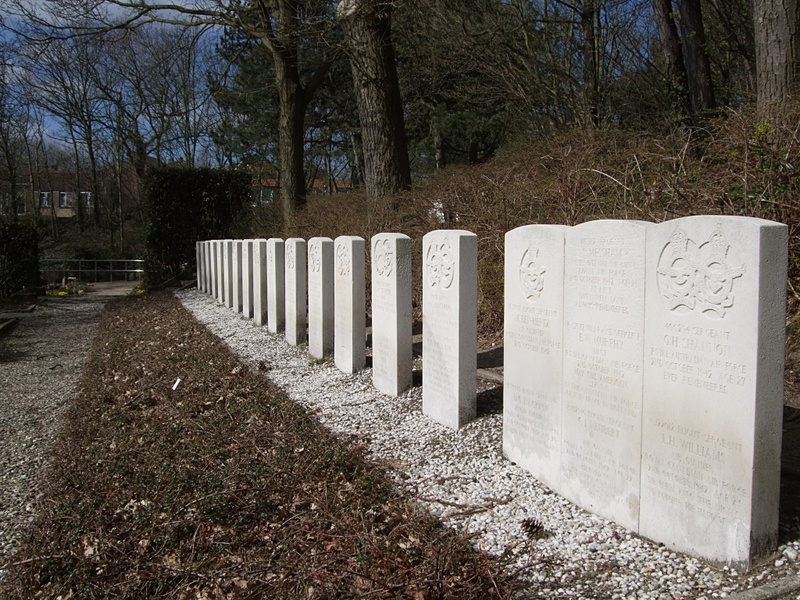 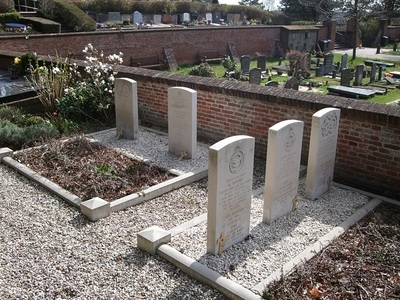 The Commonwealth plot in Noordwijk General Cemetery contains 81 burials of the First World War, including 54 unidentified naval ratings. Of the 52 Second World War burials, 19 are unidentified. 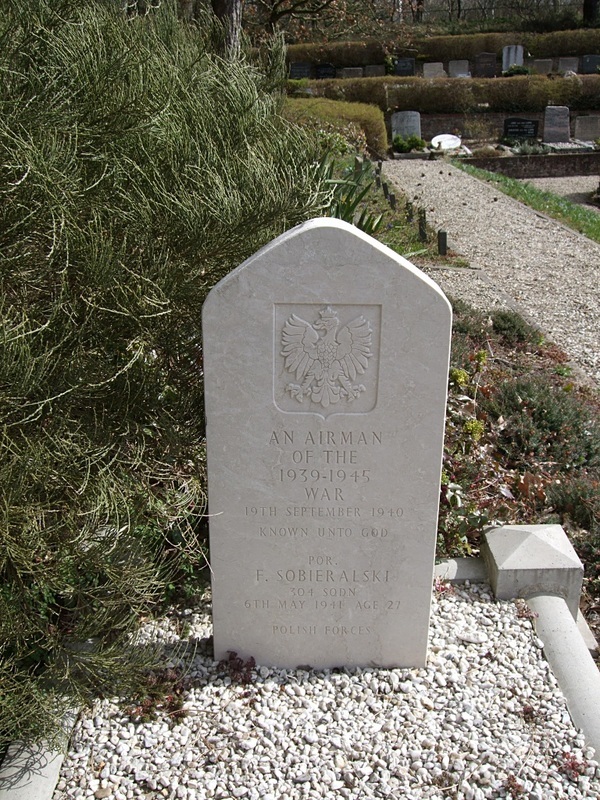 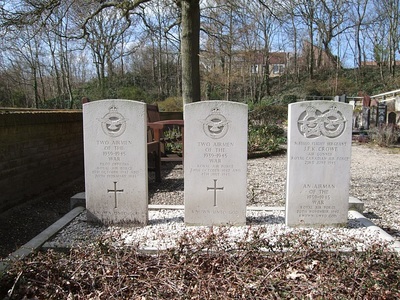 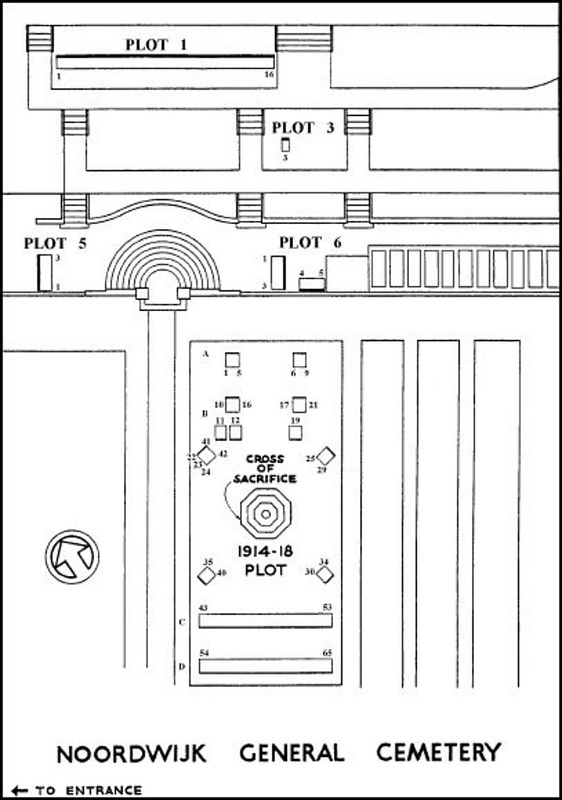 The plot also contains 2 Polish Airmen's graves, 1 is unidentified.